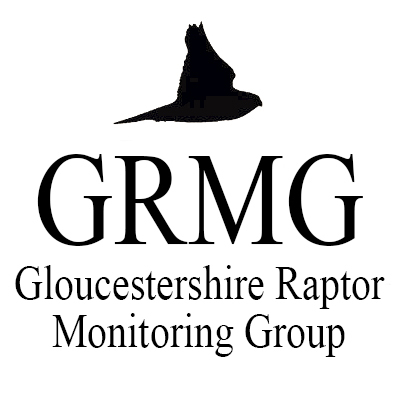 5 years of Peregrines at Christ Church « G.R.M.G. 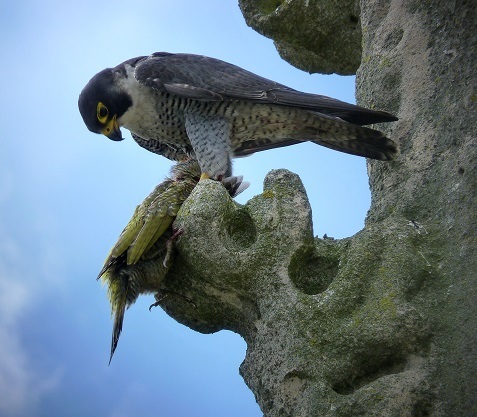 We are very grateful to Dave Pearce for providing us with two articles about the Peregrines of Christ Church, Cheltenham. The first gives a great insight in to the lives of the birds and their breeding patterns, from pre-laying activity to laying, hatching, feeding, first flights, and eventual dispersal of young. The second article details a day in the life of one month old Peregrine chicks. Please head to our documents page where you can download these and other documents.